• Secures premises and personnel by patrolling town and park; monitoring surveillance system; inspecting buildings, equipment, and access points; permitting entry. • Watches for and responds appropriately to intruders, disturbances, fire and safety hazards, water breaks, flooding, freezing, drainage, building and ground movement, snow, power failures, vandalism, theft, and other threats to public safety and the assets of the Trust. • Occasional basic operation of shop machinery such as tables saws, drill presses and power hand tools. • Respond, shut down, troubleshoot and reset fire protection and alarm systems. Perform monthly fire alarm testing and practicing and maintain test and practice logs. • Identifies, repairs, prevents or reports conditions that could present a safety hazard. • Participates in fire prevention and suppression training. • Winter maintenance – Snow Clearing; boardwalks, ramps, stairs, building entrances, roofs, site. • Assist Customers and/or staff to minor vehicle issues such as battery boosting and vehicle break-in. • Administers first aid according to circumstances, training and ability. • Ability to perform manual labour duties and to perform the physical job requirements. 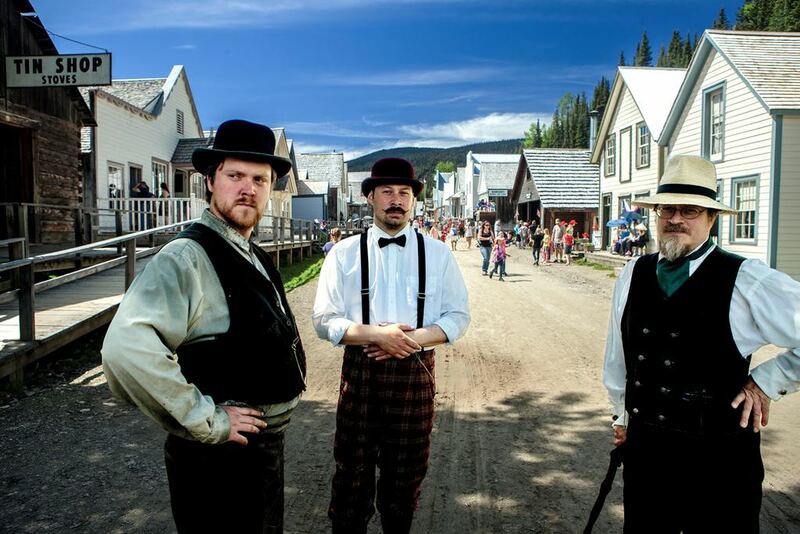 For more information contact Dawn Leroy, General Manager, Barkerville Historic Town & Park at dleroy@barkerville.ca or 1.888.994.3332 local 38. Apply by email or in person to Dawn Leroy.